In order to ensure the high performance and durability of your garage door opener, it is important that proper maintenance procedures are observed. For routine maintenance check-ups of your garage door, contact A1 Garage Door Service in Tampa now at 813-575-2800. A1 Garage Door Service in Tampa will help you ensure the performance and durability of your garage door. If you contact us at any time, we will immediately attend to any of your concerns on your garage door. What’s more, we will even give FREE safety checks. 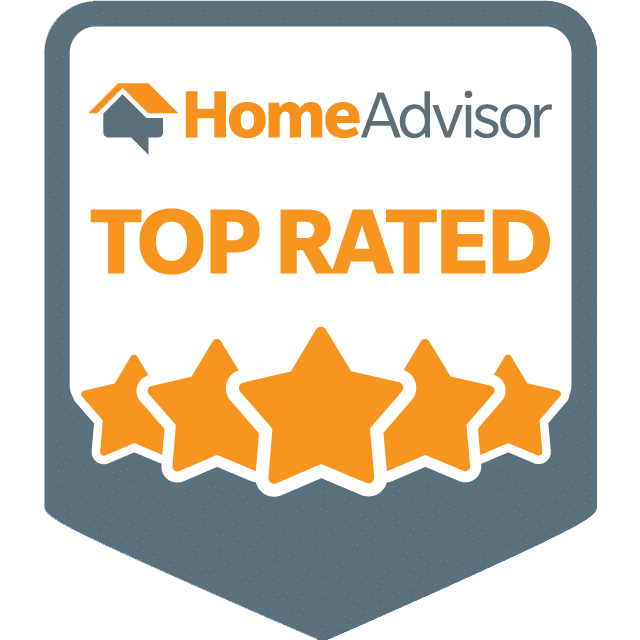 Because A1 Garage Door Service in Tampa is family-owned, we care about your welfare, as such we will even give you tips on the proper maintenance of your garage door. If we will install or replace your garage door for you, our expert technicians will run through the owner’s manual with you, to ensure that you are aware of the functionality of your door as well as preventive maintenance procedures. Always remember that the important thing is to always call a technician if you think that there is a serious problem with the functionality of your door. Also, never attempt to loosen or tighten pulleys, door springs, cables etc. because these are under extreme tension and may cause serious injury if not handled by a professional. If you need any help, note that A1 Garage Door Service in Tampa is just a phone call away. It is important to note that A1 Garage Door Service in Tampa has a team of professionals who can handle any maintenance requirement of your garage door. We are always at your beck and call. Contact us now at A1 Garage Door Service in Tampa. Call 813-575-2800.